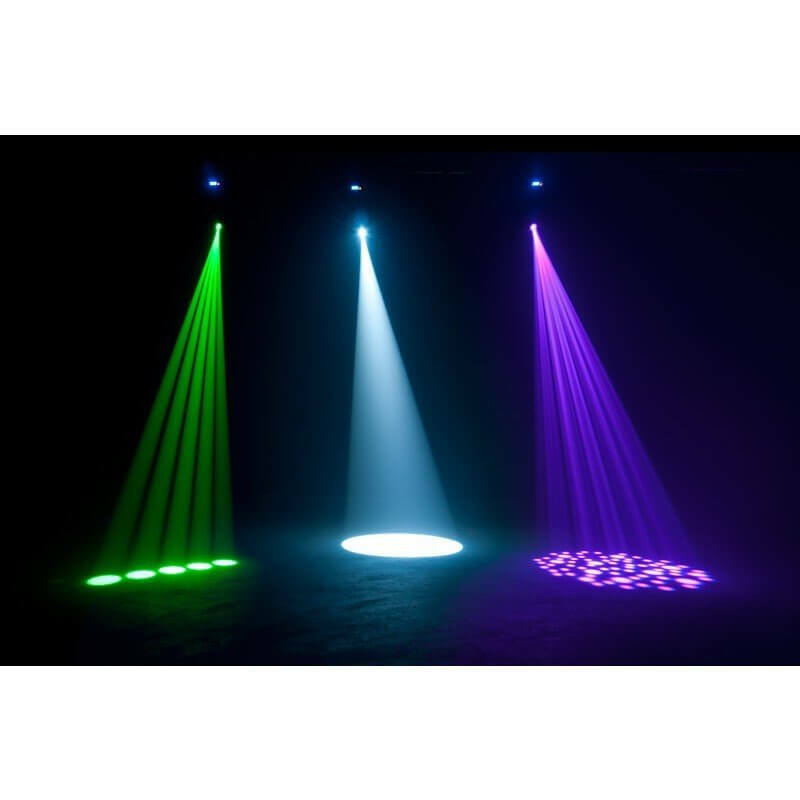 The ADJ Focus Spot One is a 35W LED Moving Light. 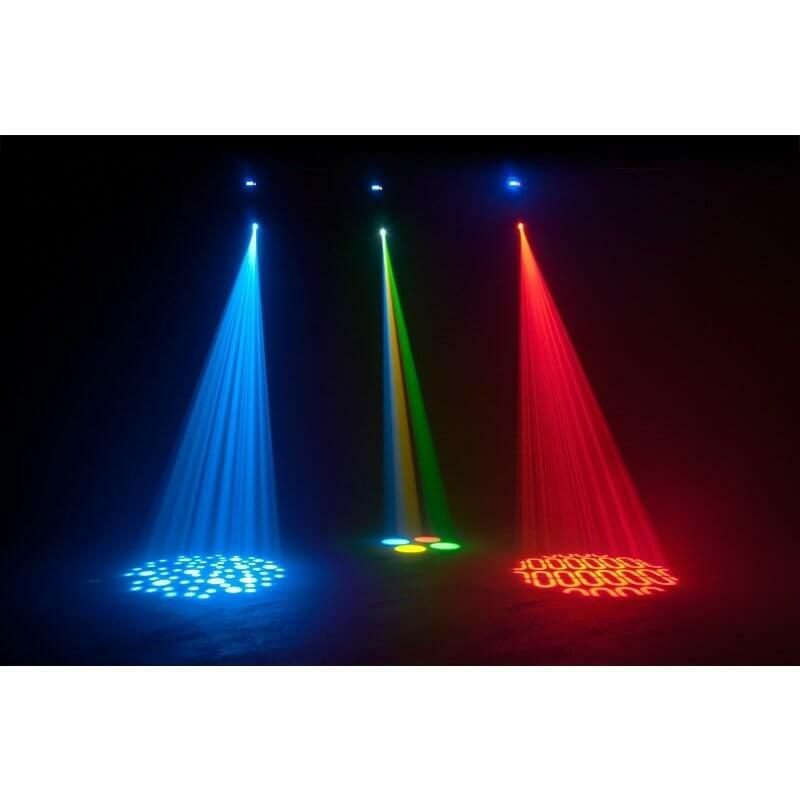 In addition, ADJ has fitted the Focus Spot One with one rotating GOBO wheel and one color wheel, letting users generate unique patterns and effects in a series of vibrant hues. 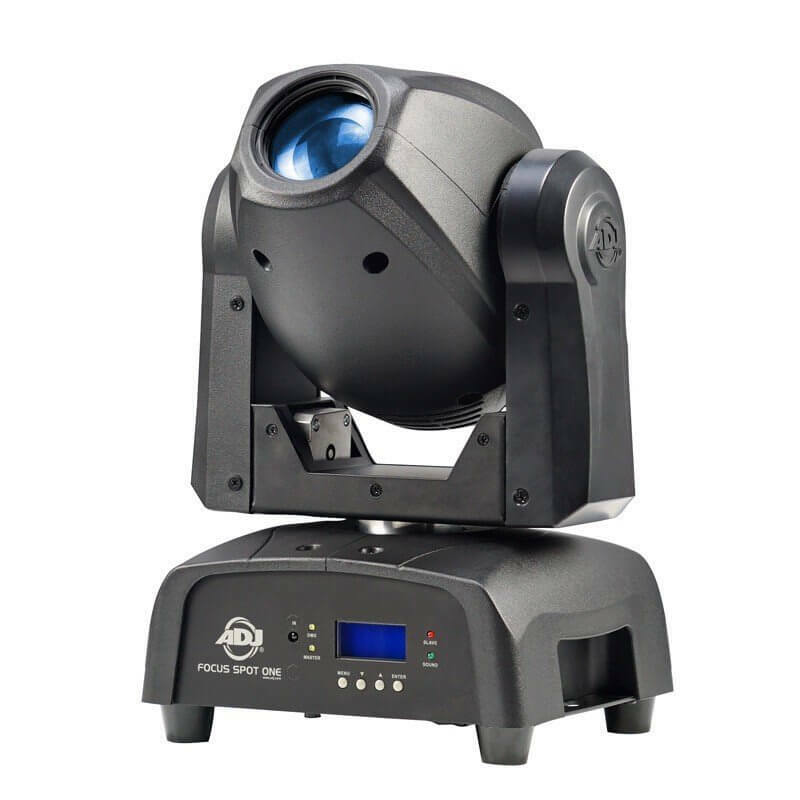 The Focus Spot One is extremely versatile and has everything clubs, theaters, churches, concert productions and lighting professionals are looking for in a professional LED spot Moving Head. 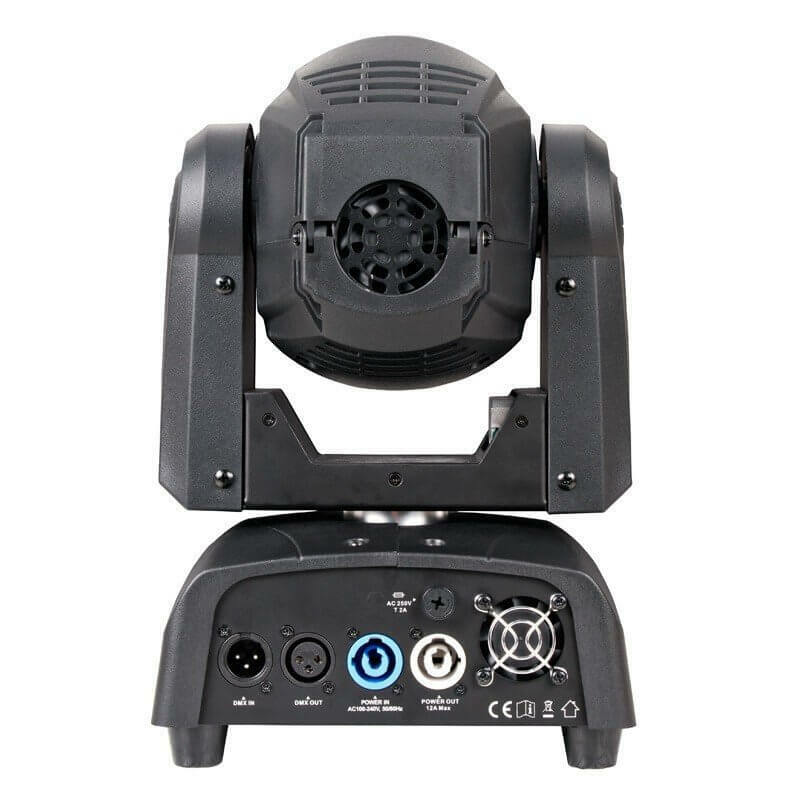 It has 15 & 17 DMX channel modes, Pan/Tilt Inversion, 16-Bit Fine Pan/Tilt, 3-pin DMX InOut, PowerCon In/Out power connectors, and a 4-Button DMX LCD menu with 180-degree inverse view mode.